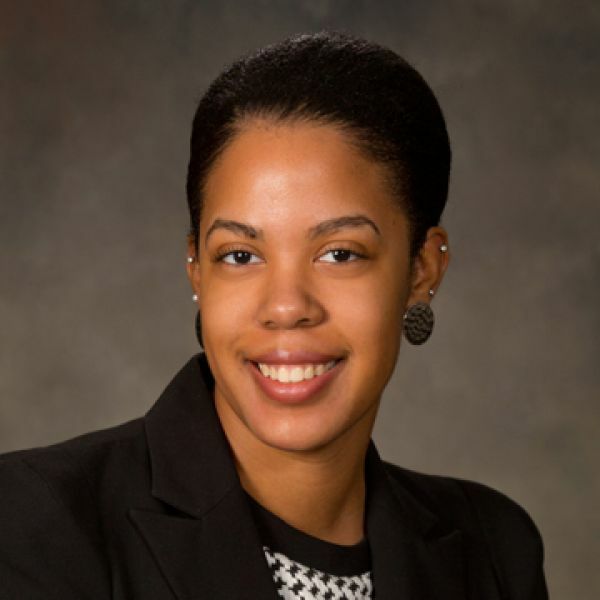 Ambria joined the RBG team in 2016 and currently serves as a staff member in the tax department. Her responsibilities primarily involve preparing returns for individuals, C-Corps, S-Corps, partnerships, trusts, private foundations, and more. A diligent professional, Ambria’s teammates describe her as hardworking and funny. She was inspired to pursue a career in accounting by her family—both her grandmother and her mother worked in accounting for years. One of her favorite quotes is, "Success is liking yourself, liking what you do, and how you do it." -Maya Angelou This is a favorite of mine because it is a reminder that success starts within. Raised in Memphis, Ambria currently resides in Cordova, which she enjoys for both its hospitality and the resilience of the people who live there. In her free time, she enjoys hanging out with her family and friends.